We design, build and deliver innovative and versatile display and exhibition stand solutions worldwide, for a variety of venues and sizes, using our T3 modular display system coupled with the expertise and service capability of our team. There are multiple reasons why you should use the T3 modular display system for your exhibition stands. Here, we have highlighted just three. 1. T3 is simple to use. With no need for tools so we can or you are able to build a multitude of different exhibition displays, thanks to the simple twist and lock action of the T3 connector and beam. 2. From standard walls to elaborate displays, T3 can be used to create arches, curves, counters, overhangs, lightboxes, storage and meeting rooms, and integrate a variety of technologies, with ease. 3. 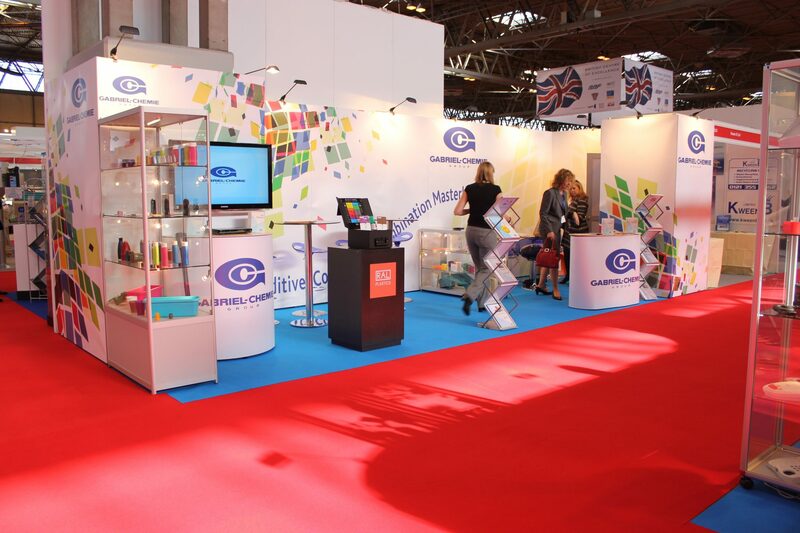 T3 is not just for your space only freestanding displays. It’s an ideal solution for those smaller shell scheme areas too, where you want to maximise floor space without compromising on impact.